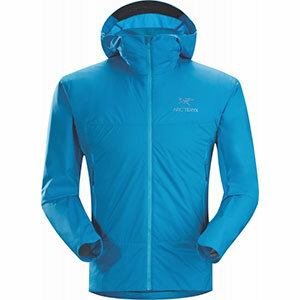 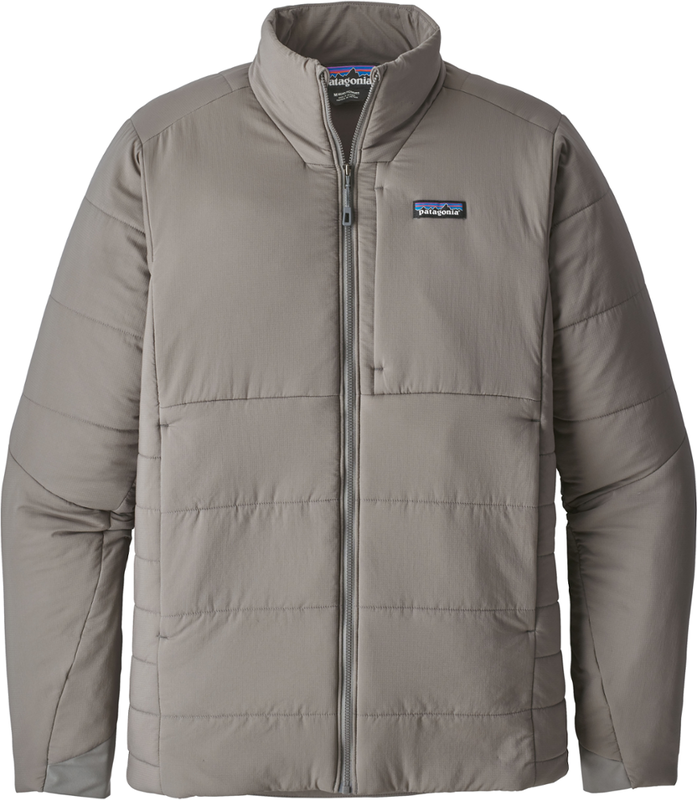 Rab Men's Apparel Clothing Alpha Flash Jacket - Mens Beluga Large QIO22BEL. 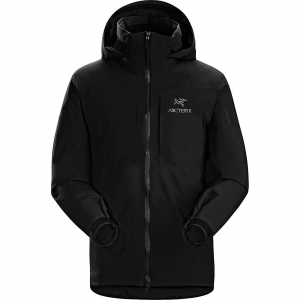 From long cold expeditions with limited resources to fast and light mountaineering the Alpha Flash distils everything you need into one mid-layer. 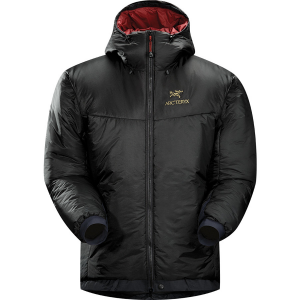 Made from the exceptionally breathable Polartec Alpha the fabric wicks moisture at an incredible rate keeping you warm and dry even when you're right at your physical limit. 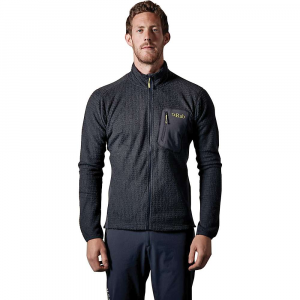 With flexible fleece panels either side Alpha Flash will never hold you back; moving with you no matter how strenuous the climb. 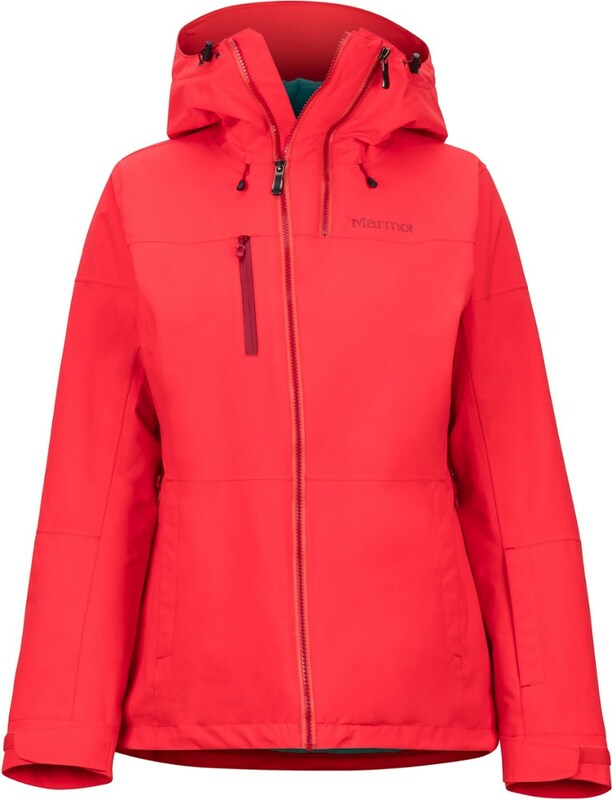 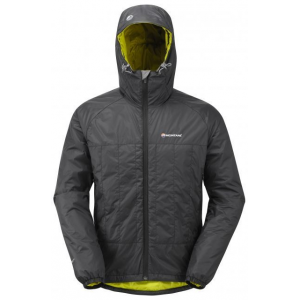 Extremely packable the Alpha Flash boasts an impressive warmth to weight ratio making it the alpinist's ultimate cold weather mid-layer.